Many of you have heard about the health care workers at Texas Health Presbyterian Hospital in Dallas who have tested positive for Ebola. This is unsettling news, and it is of great concern to all of us here at Texas Children’s. However, it does not change what we are doing and have been doing at our own hospital. We have been preparing for months in the event we receive a patient with suspected Ebola, and I am confident in our rigorous, ongoing preparation efforts. We have a responsibility to our patients to deliver the best possible care at all times, but we also are intensely focused on keeping you – our physicians, staff and employees – safe. 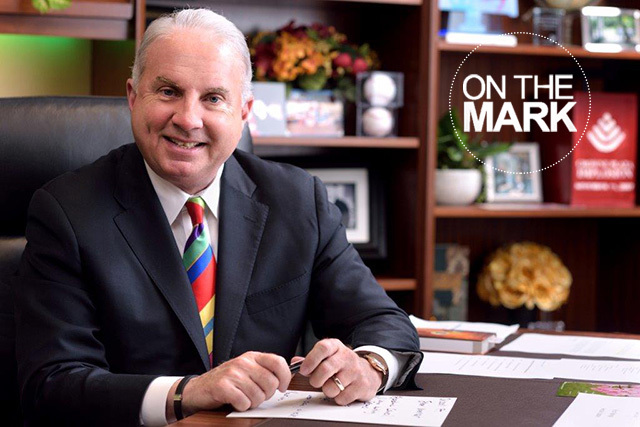 This is part of our mission at Texas Children’s, and I know we are all 100 percent committed to it. I have asked Dr. Mark Kline, physician-in-chief, to lead our efforts and to create a model of preparedness here at Texas Children’s that is unparalleled in the country. He has convened a core team of medical and administrative leaders to develop, implement and maintain our plans and protocols as this situation continues to evolve. He and I meet daily to discuss these measures, and he and his team have been working closely with Infection Control, Nursing, Pathology, Critical Care, Emergency Medicine, Communications and many other areas critical to our preparedness planning for all of our locations throughout the Texas Children’s system. We are committed to keeping everyone at Texas Children’s informed about our plans and developments in this ongoing situation. Please check Connect regularly for the most current, relevant information. 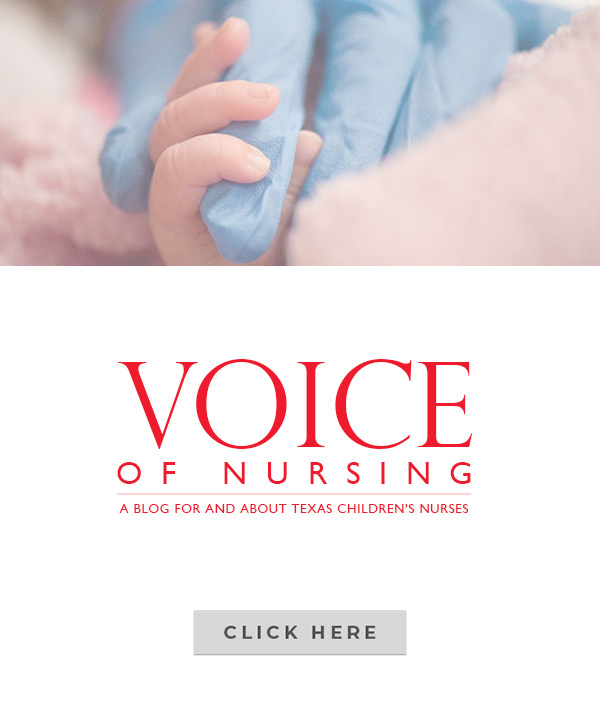 We are posting stories and resources on the Connect intranet site and on the parallel external Connect news site at texaschildrensnews.org, which is accessible from any computer or mobile device at any time. If you have questions about our plan or about Ebola, please email them to connectnews@texaschildrens.org. The communications team will route questions to Dr. Kline and the leaders of our response and readiness team to get answers and provide updated information to our organization. While this certainly is a serious time for all of us in health care, we must remain calm and purposeful. 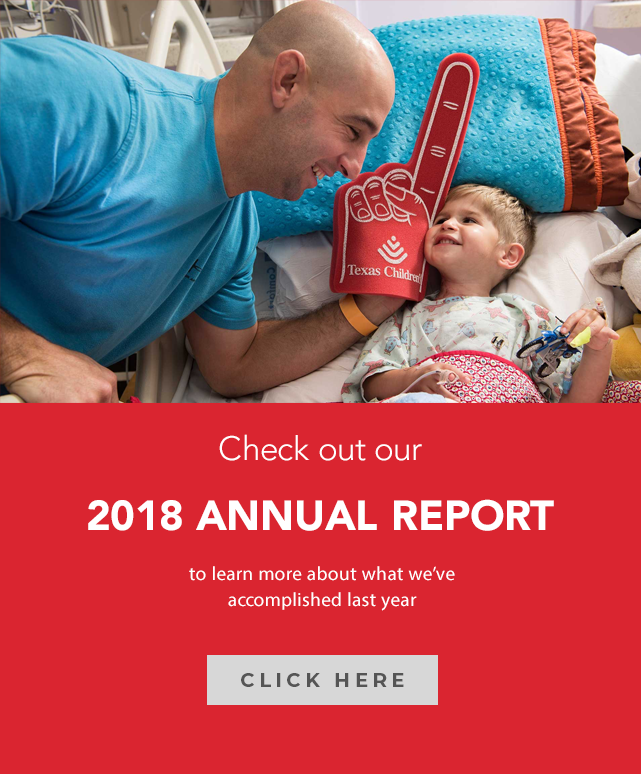 Thank you for your continued commitment and for everything you do every day to care for all of our patients, their families and everyone in our Texas Children’s family.